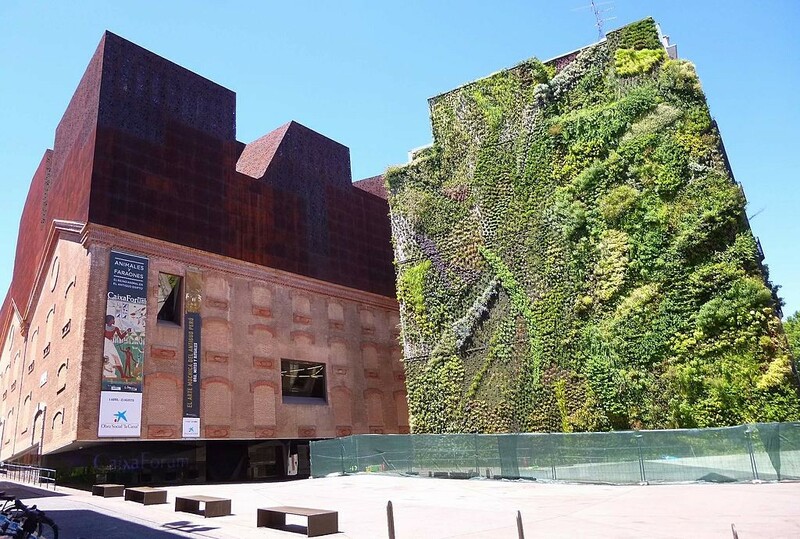 One of the most popular art museums in Spain, this converted electricity factory is a melting pot of retrospective and contemporary exhibitions. 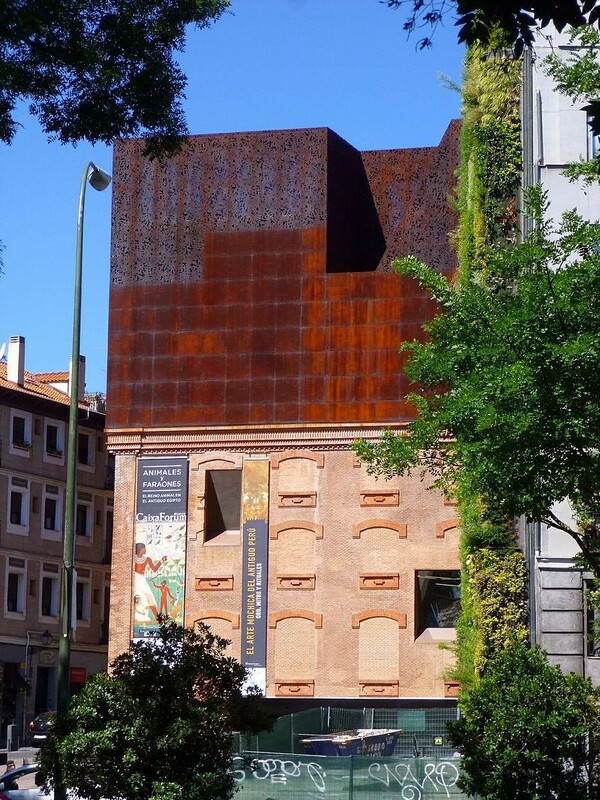 It was in 2001 when the Swiss architects Herzog and de Meuron had the vision to transform an abandoned electrical factory into a gallery for modern art that the Caixa Forum was formed. 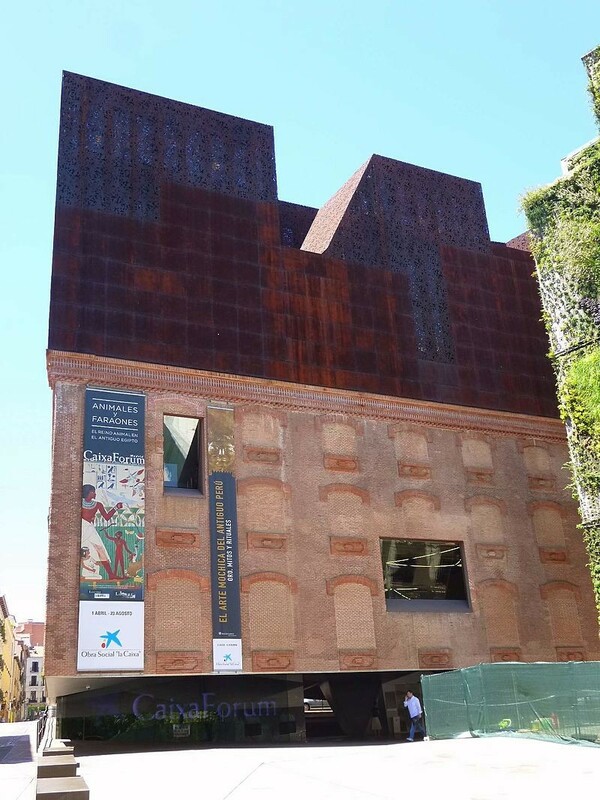 As you approach it is hard to miss the two clashing halves of red-brick wall and a 'vertical garden' aesthetic that make up the museum's main façade, a clash which speaks for the aims of the museum as a whole: to mix past and present in art and architecture. Throughout the museum, which is in itself a majestic work of a work of art, visitors can find a mixture of contemporary and retrospective exhibitions from a range of eras and styles. The Forum frequently hosts special events and activities targeted at families, making it a great stop for anyone visitng Madrid with children. Exhibitions change frequently so be sure to check out what's on before visiting. Open Daily 10.00 - 20.00. Closed on the 25th of December, the 1st and 6th of January. The Forum has a Caféteria and Restaurant which is also open from 10.00 - 20.00 daily.